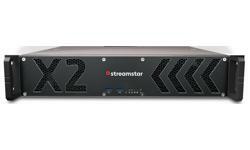 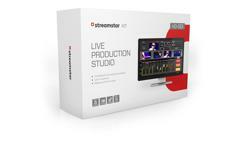 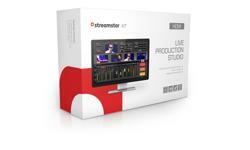 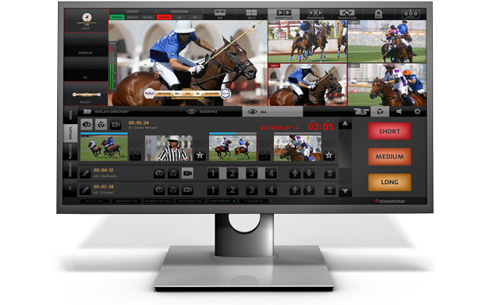 Streamstar SW is the most advanced, innovative and versatile live production and streaming software, that enables users to easily produce and stream professional, live, multi-camera video productions. 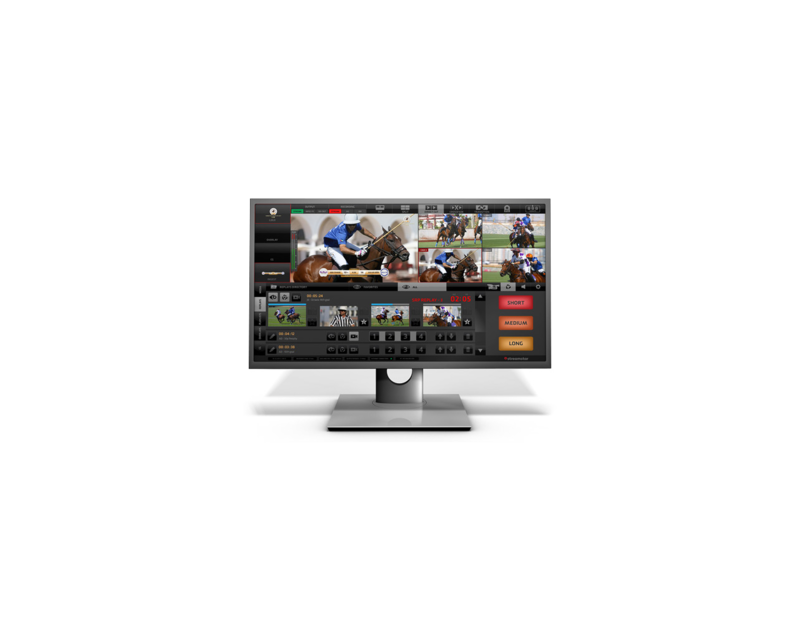 Broad range of productivity features, unmatched speed and the revolutionary, intuitive, touch screen user interface allow for a remarkable speed and ease of use. 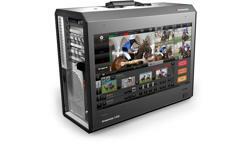 Sofortige, unbegrenzte Videoclips-Wiedergabe - keine Transcodierung! 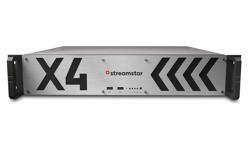 These specifications must be met for proper operation of Streamstar SW and Streamstar KIT packages. 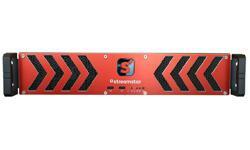 Please Note that we can only support the operation of systems that meet the above Minimal System Requirements. 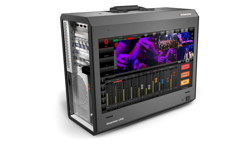 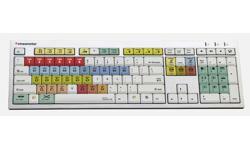 Integrierter, vollwertiger Audiomischer mit Monitoring, Audio Follow Video, Muting, Peaking.